two brand-new studios with great light and scale, in the heart of london. 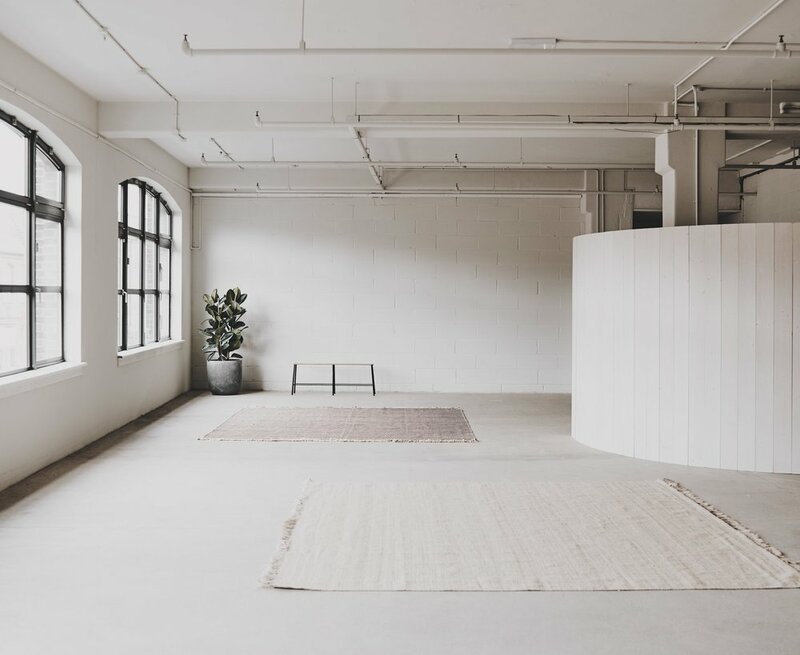 These two calm and light spaces, designed around wellness principles, are on the first floor of a 19th-century warehouse, and are available now for shoots, launches, filming and events. 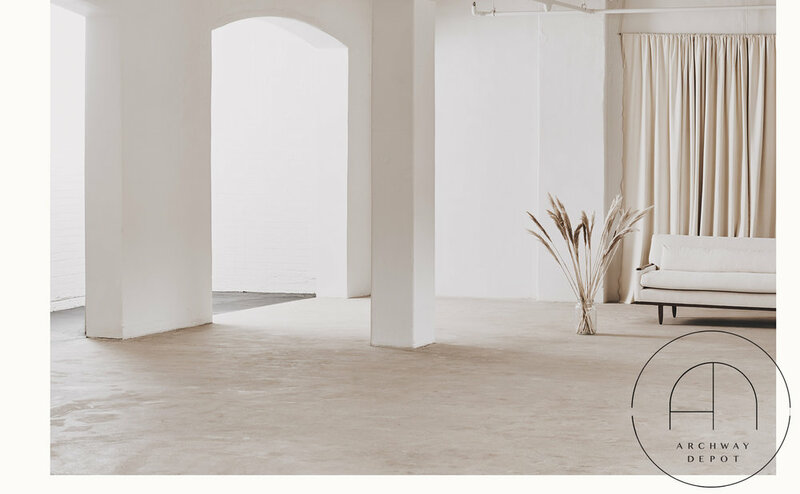 The larger studio is over 3100 square feet (almost 300 square metres), including a full kitchen, and the smaller studio is around 750 square feet (70 square metres).